Transcranial Magnetic Stimulation is a safe and effective non-drug depression treatment. Patients receive treatment 5 days per week, usually for 4 to 6 weeks. Most Insurance plans are accepted. Speak with our TMS Coordinator to see if you qualify. Pearl Health Clinic uses NeuroStar’s patented and clinically proven TMS Therapy® (Transcranial Magnetic Stimulation). It is an FDA approved treatment for individuals suffering from depression. This treatment has given tens of thousands of patients relief and remission from their debilitating and life-robbing depression symptoms. For many patients, depression symptoms significantly improved or went away after 4 to 6 weeks of treatment with NeuroStar TMS Therapy. Easily tolerated. The most common side effect is mild scalp pain or discomfort. No adverse effects on memory. No change in daily activities. Adopted by insurers covering 216 million US lives. NeuroStar uses transcranial magnetic stimulation (TMS) to target key areas of the brain that are underactive in people with depression. It is not ECT (electroconvulsive therapy). 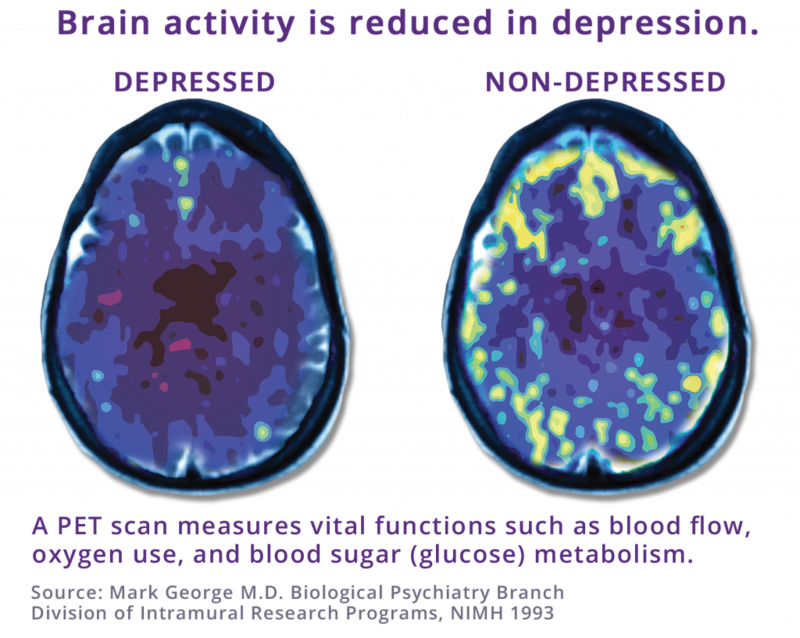 While the exact cause of depression is not known, the leading scientific theory is that it is caused by an imbalance of the brain’s neurotransmitters, which are chemical messengers that send signals between brain cells. Are you on more than 1 anti-depressant medication? Is your current medication failing to provide adequate benefit for your depression? If the answer is yes to any of the above questions, TMS may be a treatment option to consider. CALL NOW FOR GET A FREE SCREENING! If you are interested in TMS, please contact Annie Ballard at (208) 346-7500 ext. 175.